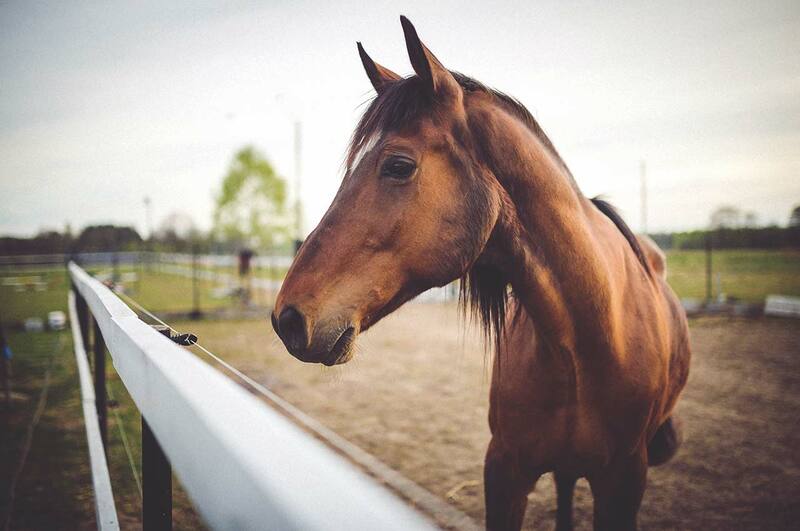 Legacy Equestrian Center is a full-service equestrian facility offering comprehensive boarding services for horse owners and a variety of activities for riders of all ages and abilities. 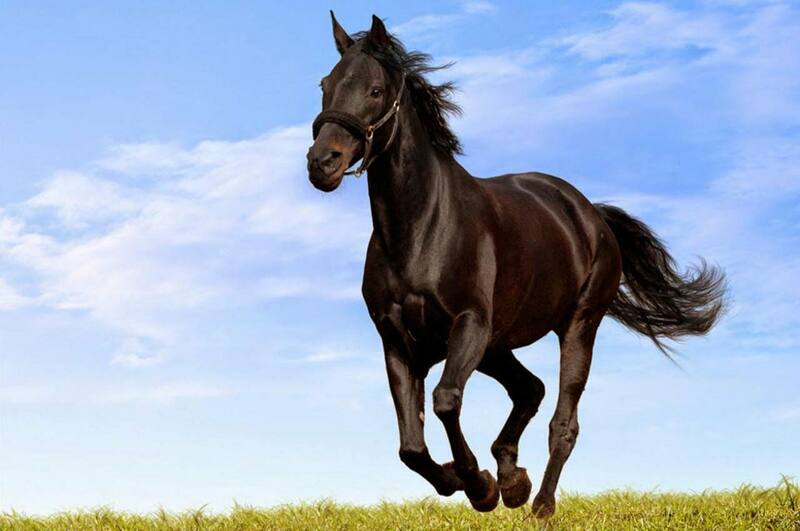 Legacy employs caring and professional managers, teachers, trainers and barn personnel. We provide instruction in a supervised, safe environment for all skill levels, from beginners to A-Rated Shows, in hunt seat and jumping. In addition, Legacy’s grounds are available for special events. Legacy Equestrian Center is an ideal place for children to spend time in the summerâ€”an outdoors, educational and safe environment with trained professionals. 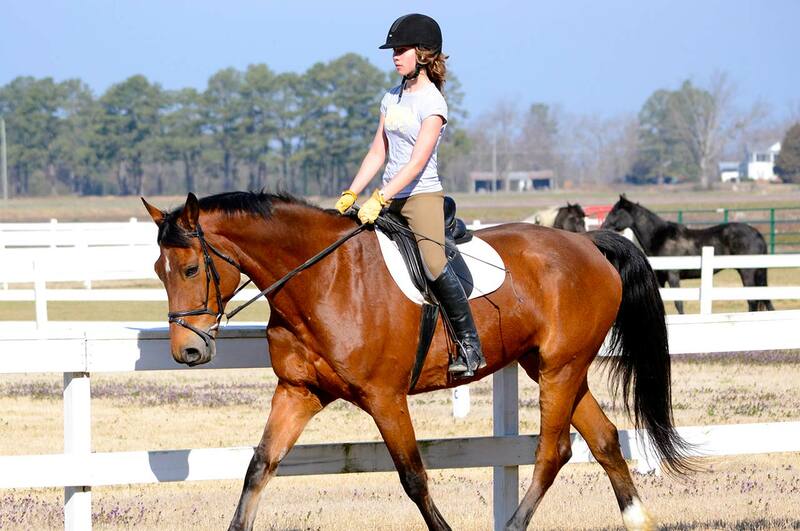 Schedule a riding lesson today! Riders have the option of using Legacy's gentle, well-mannered school horses or bringing their own. We accept all skill levels! Our professional instructors offer lessons in hunt seat and jumping to riders of all skill levels from beginners to A-rated shows. Riders have the option of using Legacy’s gentle, well-mannered school horses or bringing their own. RidersÂ may schedule private half-hour lessons and group one-hour lessons (2 or more riders). All lessons are by appointment only. Give Us A Call. Schedule A Lesson. Just Say Hello. We are a working farm and oftentimes we cannot accommodate drop-in visitors. We welcome everyone interested in boarding services, riding lessons, summer camps and special events to visit us by appointment. Please call or e-mailâ€”we look forward to sharing our wonderful center with you.